But what exactly is the meaning of “child-friendly” in this case? This is a photo from the recent groundbreaking ceremony. We see that UNICEF is involved, so I thought I would check out their site to see if they define it. It is a child-centred school — acting in the best interests of the child, leading to the realisation of the childés full potential, and concerned both about the “whole” child (including her health, nutritional status, and well-being) and about what happens to children — in their families and communities – before they enter school and after they leave it. 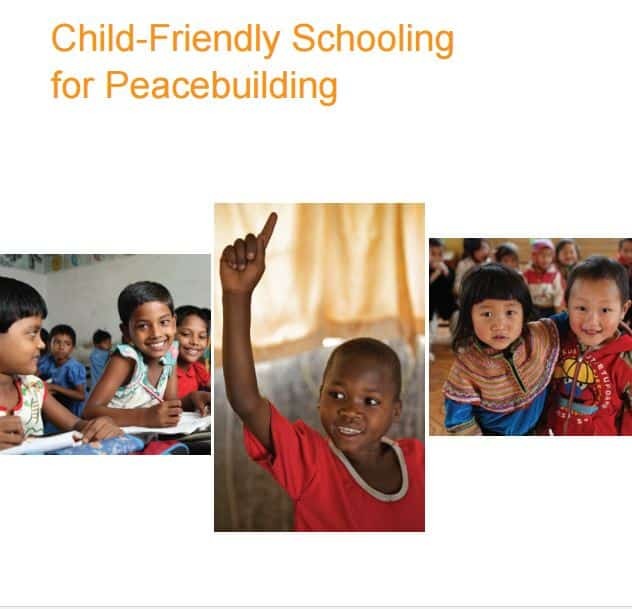 UNICEF have also put out a pamphlet entitled Child-Friendly Schooling for Peacebuilding. So we would expect this school to be promoting peace, and certainly not promoting violence, hatred and incitement. It is against the definition of child-friendly. Besides, one would hope UNICEF and UNDP would not be behind any initiative doing anything of the sort. And while he has unfortunately not been entirely accurate – those photos of kids with guns are not from the groundbreaking ceremony for this new school but are from the school’s previous incarnation – there is real cause for concern. The demonstration is part of a military training program for students that the Hamas Ministry of Education has been running since the beginning of the school year in Gaza. 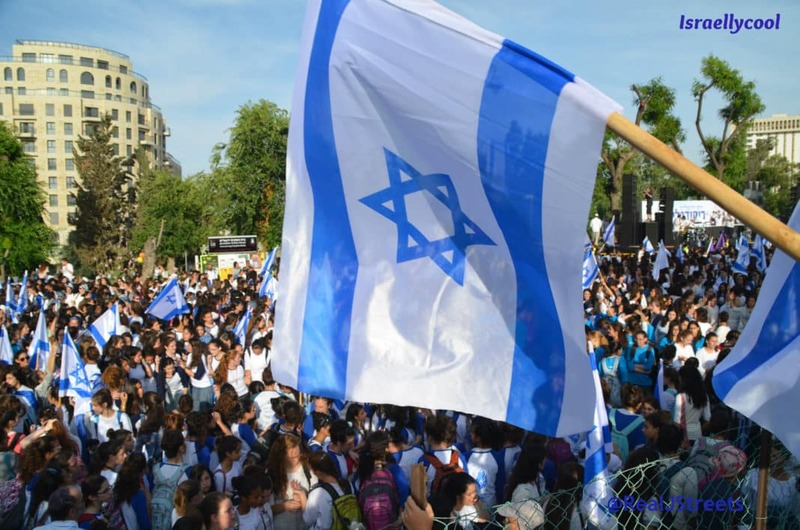 The program is a project to train 5,000 students, aged 15–17 from 65 schools, under the supervision of national security officers from the Ministry of Interior and the Izz al-Din al-Qassam Brigades, the military wing of Hamas. 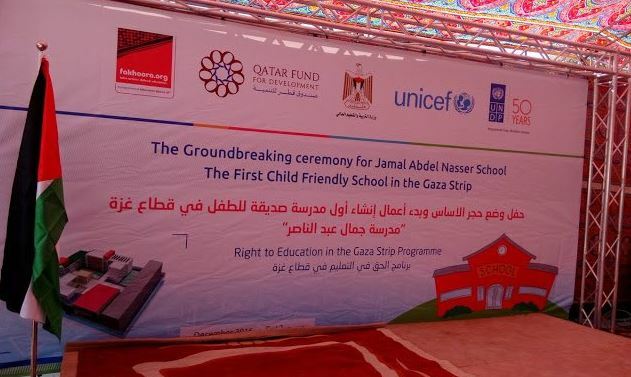 In other words, Gaza’s new “child-friendly school” is version 2.0 of a school in which young children learned from Hamas hatred, incitement and how to perpetrate violence. Will things be different this time? They better be, given the UN is behind it. But given the UN’s indifference to the violence of palestinians until now, plus the fact the school is still named after a warmonger who tried to eradicate Israel, I’m not too hopeful. But I will be following developments and nailing the UN for this if my worst fears eventuate.